Our end of tenancy cleaning service in London is the one to choose! We’ll take on all the responsibility, guaranteeing you will get your deposit money back. We have got professional cleaners with the experience, modern cleaning equipment and solutions to get everything done properly. 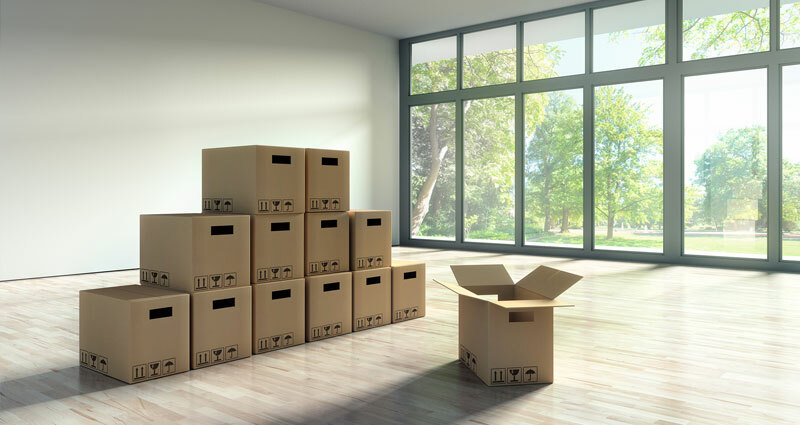 We shall ask you handle the home removals prior to the end of tenancy cleaning service and turn off the fridge 24 hours before, for defrosting.Then all we need is running water and an electricity supply to begin.All kitchen appliances will be thoroughly cleaned as part of the service. 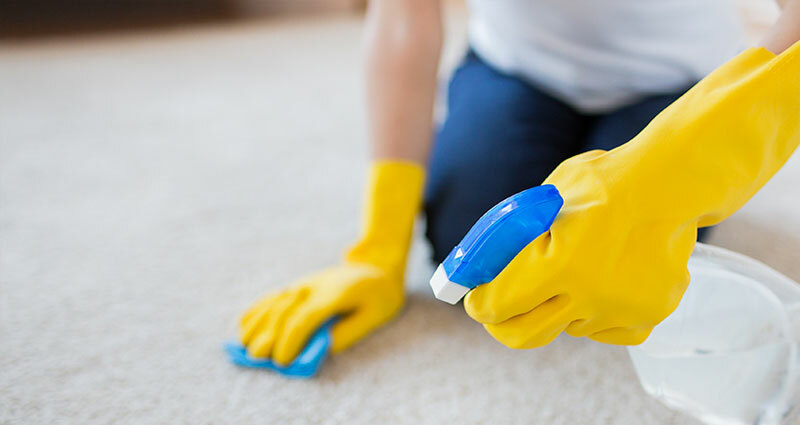 We provide all the equipment needed, and our service is not limited to time, so we shall stay until you are completely satisfied.The work of the cleaners is regularly checked by quality control supervisors to ensure it always meets the mark!